My personal definition: Design is the engineering of a product or service that best addresses a need. 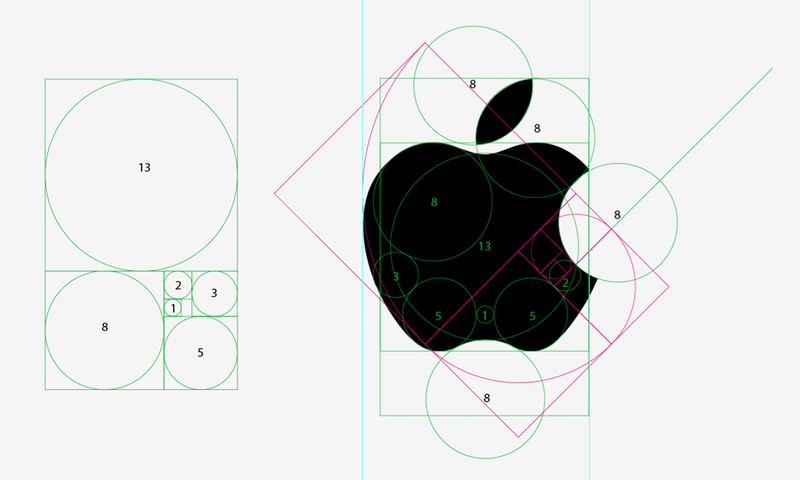 If I had to define design with one world, I would have to say “Apple”. Apple certainly understands the importance of design in their products. Their visually appealing devices are not necessarily superior to others, but their design appeal has catapult them into one of the most innovative companies nowadays, with earning in the billions. I agree about Apple’s design. I like how they refine their products so much before releasing them. Google on the other hand is more about releasing early even when the product isn’t fully baked.